Ready, steady, go! 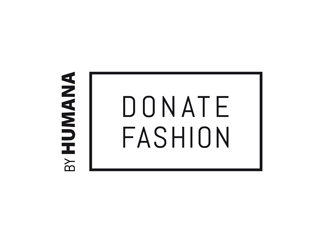 We started ‘Donate Fashion by Humana’, a campaign launched thanks to the cooperation of DDB Spain. In assemblies, bloggers join over 200,000 followers on Twitter, which gives an idea of the impact of the campaign. Starting today, bloggers are publishing posts and tweets that look in clothes from our stores. Some of them also have donated clothes. 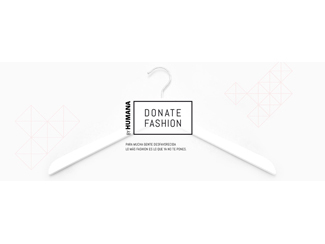 The key is that his followers visit the web donatefashion.com, whose design is similar to an online fashion store, but in reality it does is show what we do and spread the benefits of textile recycling. The aim is to spread the importance of textile recycling as a means of protecting the environment and as a generator of resources for development cooperation. DDB and the bloggers are collaborating unselfishly in this campaign. My White Idea, Yonolotiraría, Amintaonline and La Chica del Pastel have posted on their blogs, wearing looks 'Donate Fashion by Humana'.